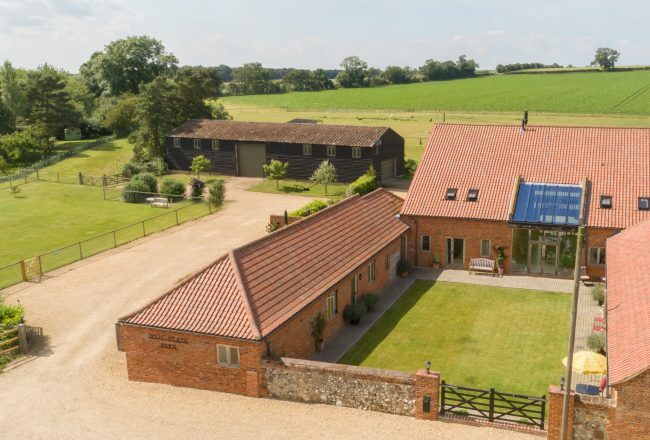 Converted barns offer a choice of stylish bed and breakfast or self-catering accommodation in West Norfolk: Located just outside the pretty village of Great Massingham, West Heath Barn is located in a tranquil, rural setting. 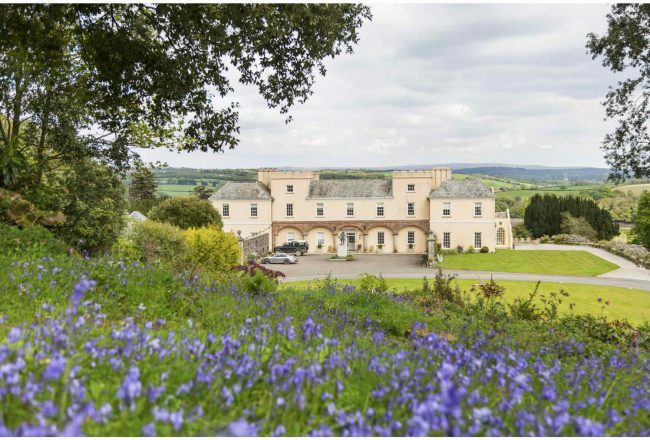 Located on the edge of Exmoor National Park, this is the ultimate country house party venue for those looking to escape for the weekend with a large group of family or friends. However, rooms are also offered to smaller parties on a bed and breakfast basis. 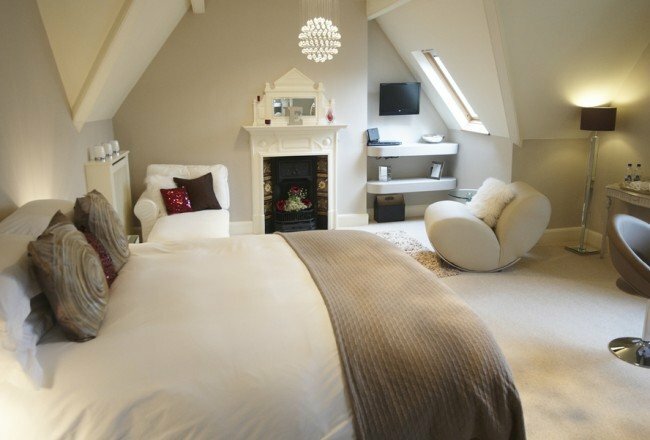 Elegant Victorian townhouse offering super-stylish bed and breakfast accommodation just minutes from Loch Lomond and the Trossachs National Park, as well as a delicious breakfast made with locally-sourced produce. 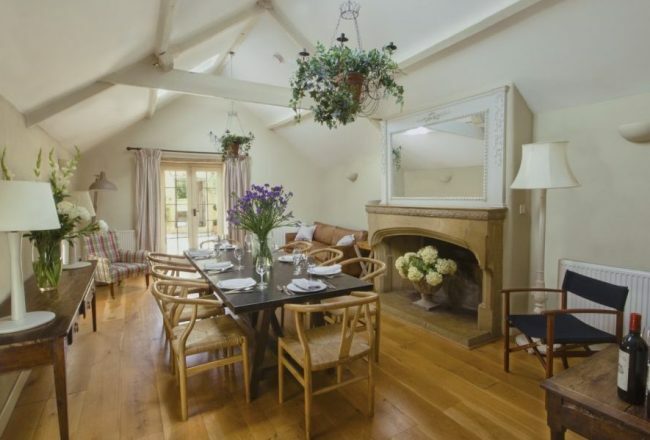 Wonderfully romantic shabby chic-style self-catering accommodation for up to 10 guests in the picture postcard village of Chewton Mendip, near Bath. 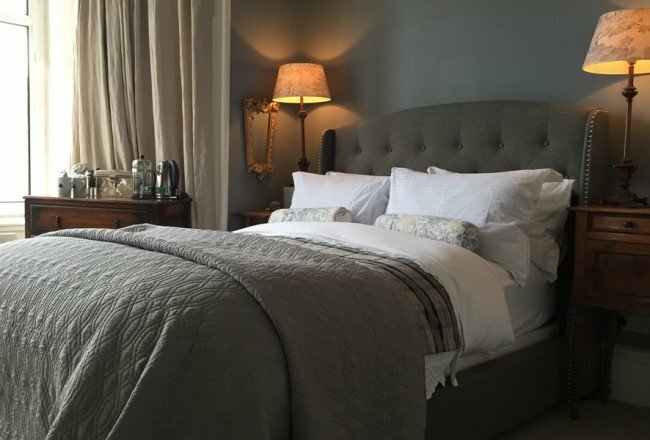 Fairytale castle on a picturesque Cornish country estate offers guests the ultimate in luxury bed and breakfast in a relaxed and welcoming environment. 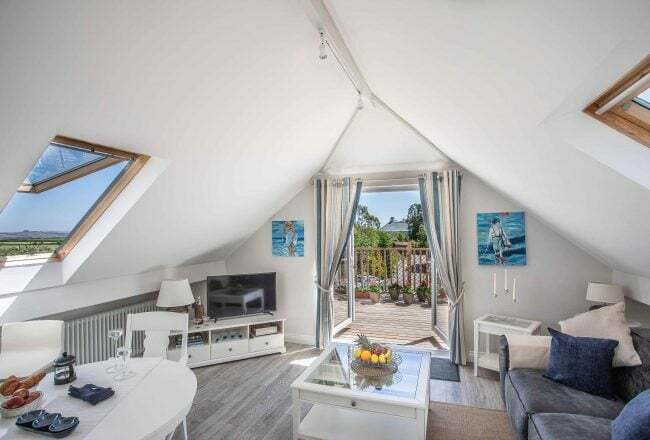 Newly opened luxury self-catering in the heart of the South Hams in Devon where you can kick back and relax in complete privacy and enjoy stunning views over nearby Dartmoor. 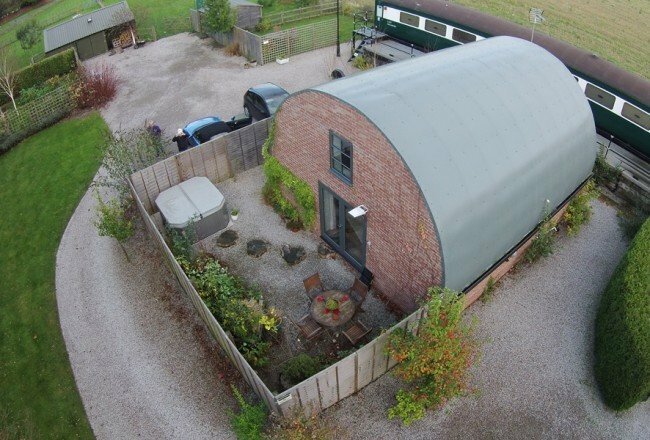 Located on the site of a former railway station in the pretty North Yorkshire village of Skipwith, this self-contained self-catering accommodation is a romantic retreat for two, complete with outdoor hot tub and private courtyard garden. 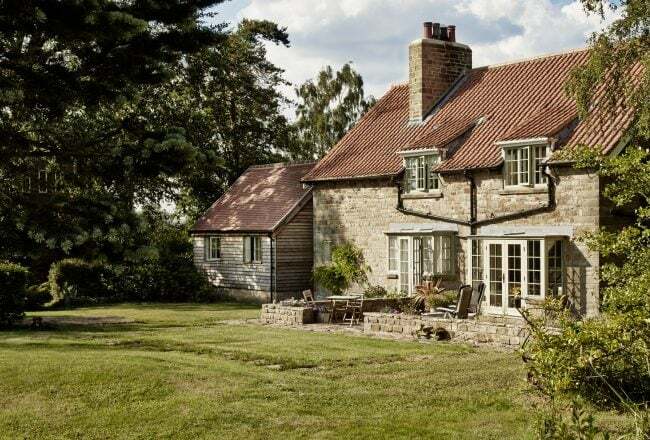 Luxury five star rated boutique B&B located in beautifully restored stone cottage in the picture postcard village of Goathland in the heart of the North Yorkshire Moors National Park. 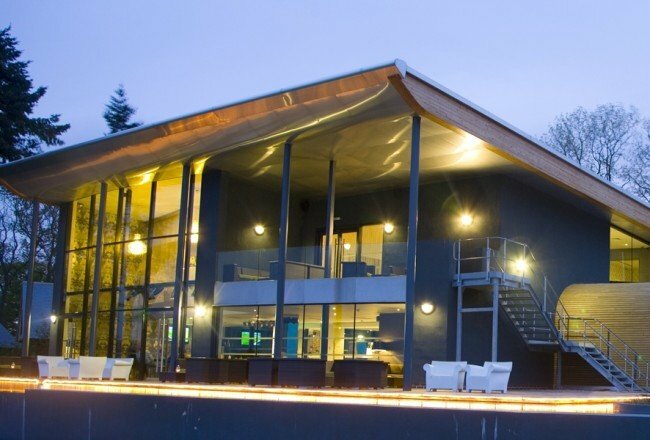 Offering good old fashioned hospitality, fabulous food and luxurious accommodation, Old Whyly is the kind of place where guests are made to feel more like friends than customers. 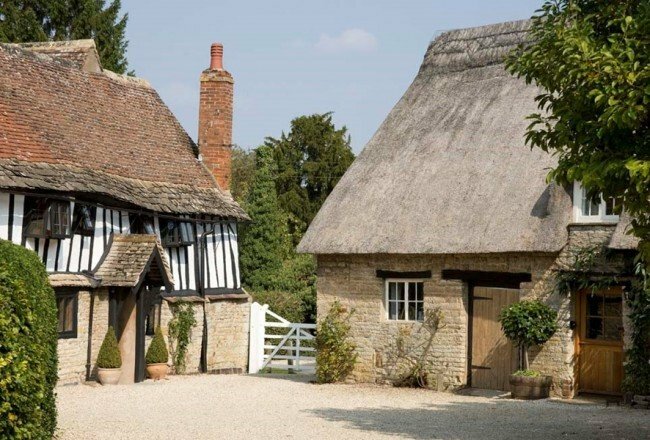 This quintessentially English country house offers a choice of boutique bed and breakfast or self-catering accommodation in a picturesque riverside setting just seven miles outside Stratford-upon-Avon. Breakfast is prepared using locally-sourced ingredients by a Cordon Bleu cook. 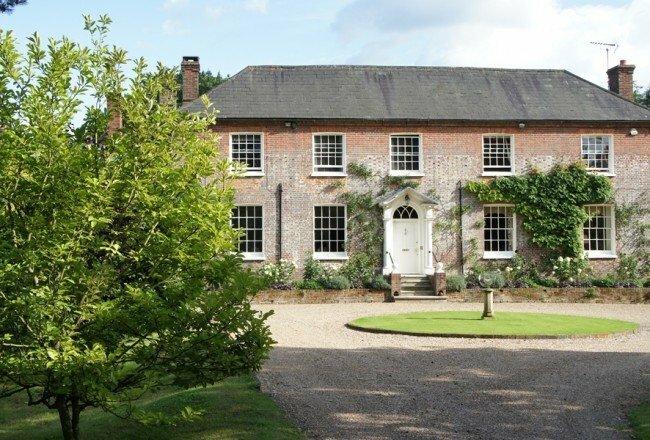 Luxury, self-contained bed and breakfast suites in a picturesque rural setting overlooking Herefordshire’s Wye Valley, each with their own private decked area leading onto a landscaped courtyard. 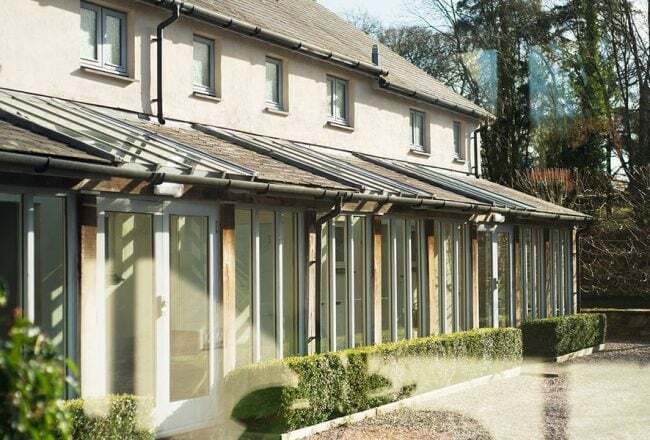 Small, but perfectly formed, Ffynnon is an award-winning, contemporary-style B&B in southern Snowdonia offering family-friendly, boutique B&B accommodation. 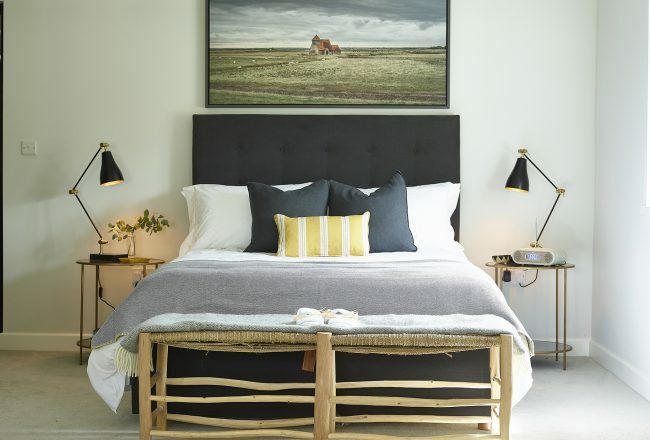 Luxury eco king-size suite, designed with an emphasis on the organic, natural and ethical, located in Fairfield, one of the ‘lost villages’ of Romney Marsh. 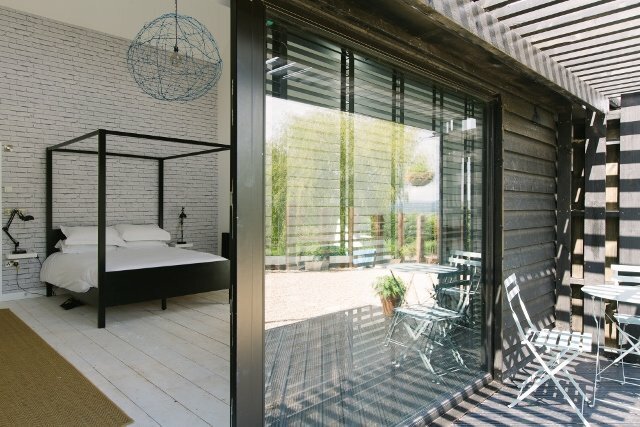 Beckets Barn dates from 1620 and is situated in a particularly peaceful location, yet it is only ten minutes from the historic town of Rye and the coast at Camber Sands. Beautiful boutique hotel in Italy with award-winning swimming pool, Borgo della Spiga is an ancient farmhouse completely renewed and modernised offering luxury B&B accommodation or self catering apartments, with light lunches and gourmet evening dining available on request.